Here is our final t-shirt post. 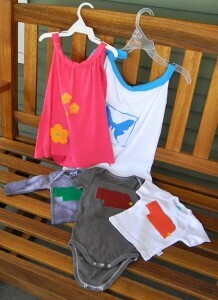 For this project we did not use Kendra’s botched t’s but were inspired by her beautiful screen printing. If you haven’t visited her easy shop yet this is your chance, click here. We love Omaha and hope that there are many others out there who want to show off their love for The Big O. 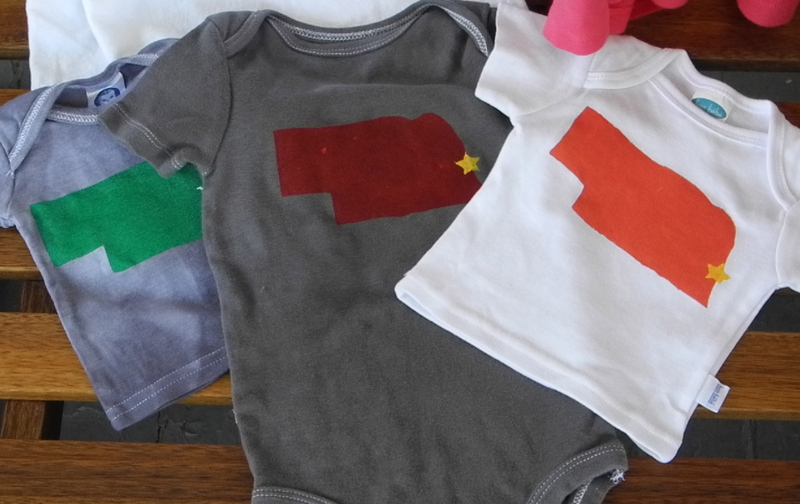 These and all of our T shirt up-cycle projects will be at our booth at the Omaha Farmer’s Market, this Saturday June 11th. 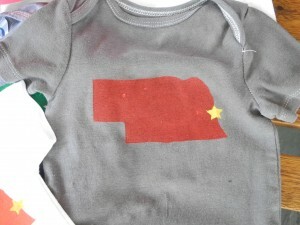 This entry was posted in Clothing and tagged Omaha, t-shirt, Upcycle. Bookmark the permalink.